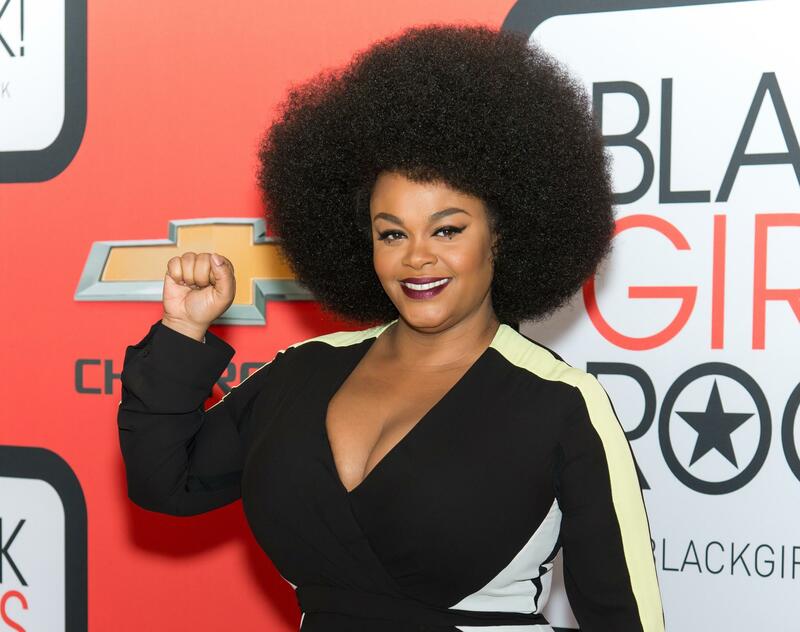 On Thursday night, Jill Scott performed to a sold-out crowd of diehard fans in Brooklyn, New York. The energy was palpable and everyone in the audience was excited to hear new music from Woman, live. Throughout the night, Jill entertained the audience with stories and perspectives of her love life, raising her 6-year-old son Jet and lasting 15 years in the music industry. Still, underneath it all, Jill was troubled by something greater: the tragic death of Sandra Bland.